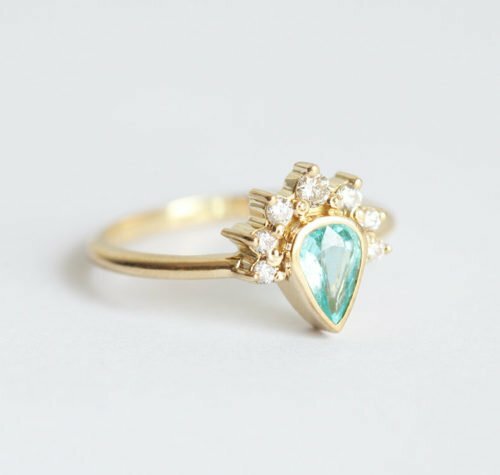 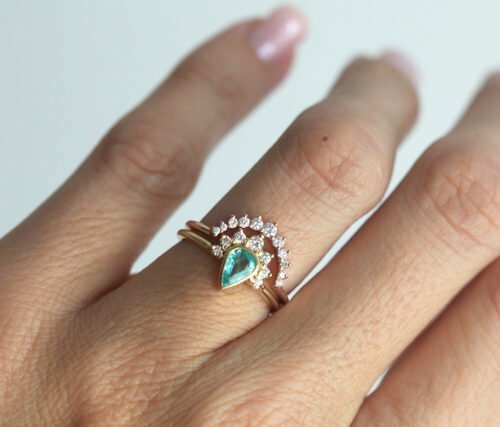 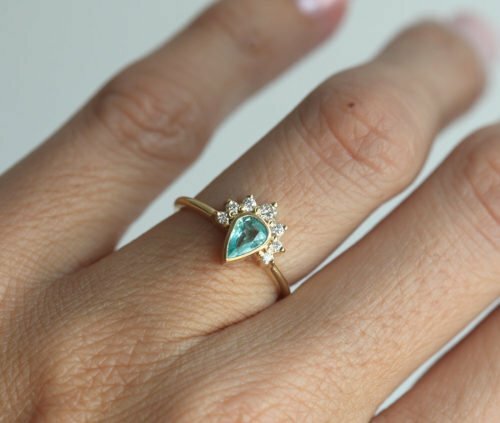 0.33 genuine paraiba tourmaline ring. Stone has beautiful ocean turquoise color. 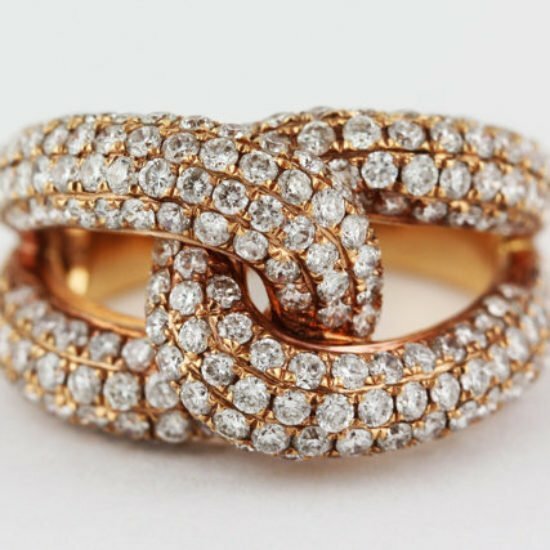 18K yellow gold with prong set diamonds. 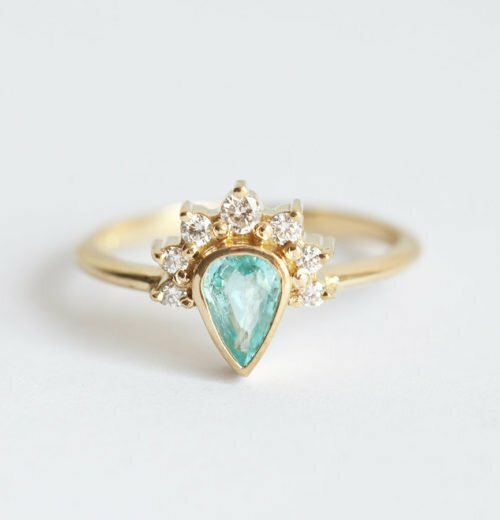 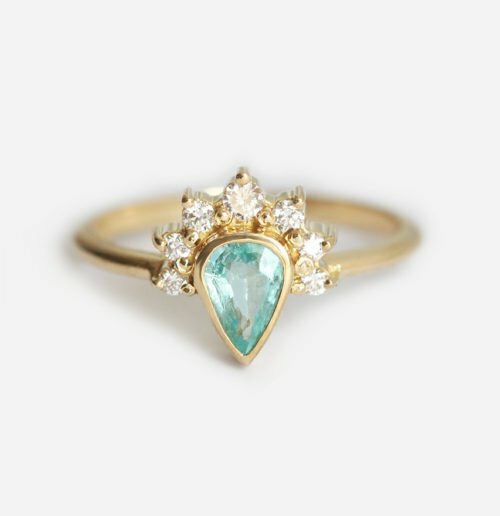 Price is for Paraiba ring. Price for the set is listed at the drop down menu. 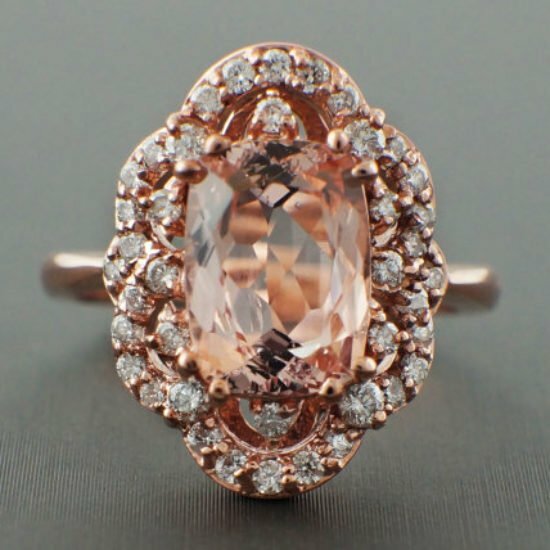 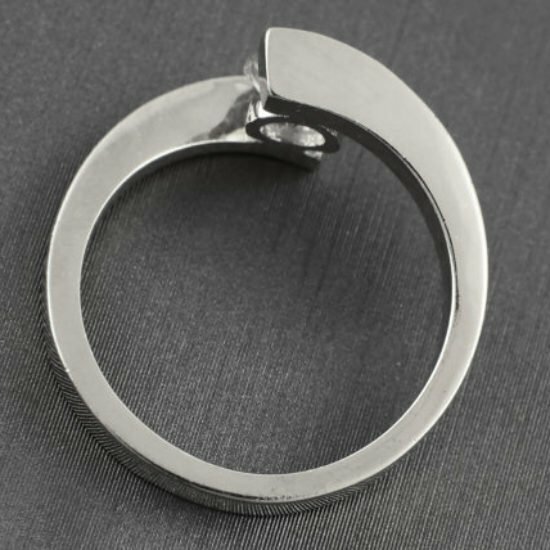 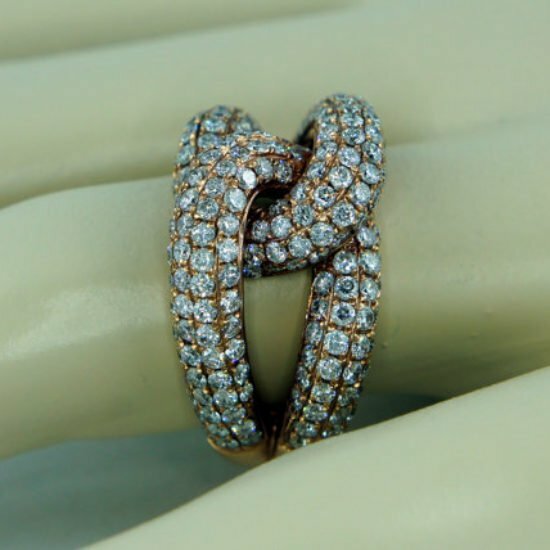 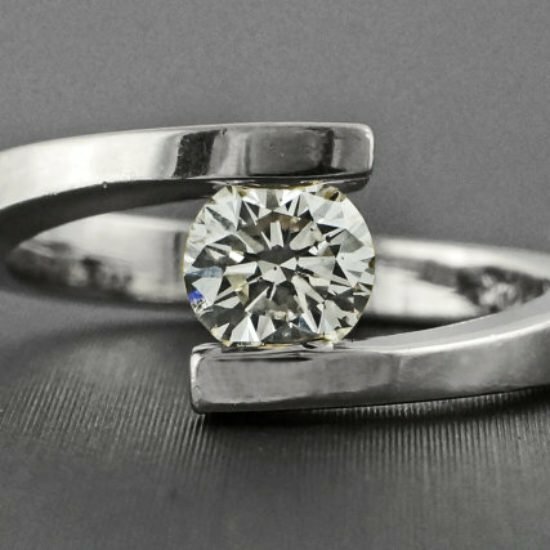 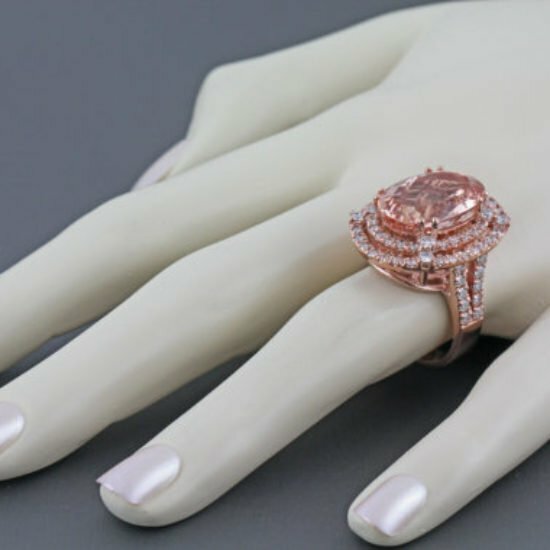 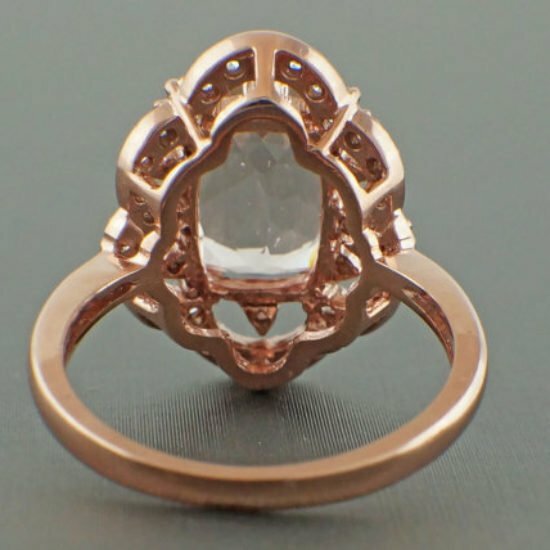 IF YOU WANT A CUSTOM ring, please contact us before purchase. 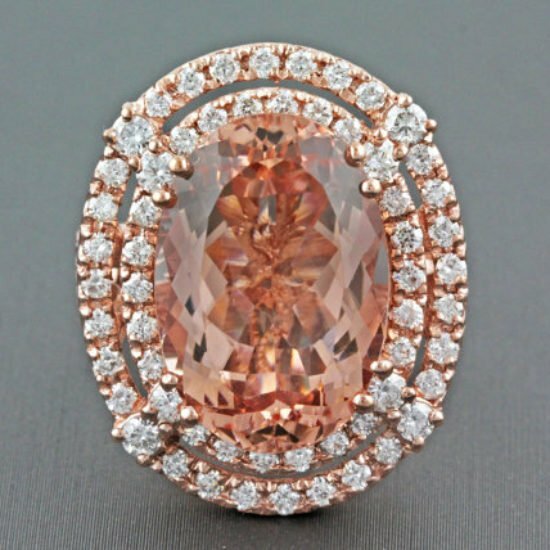 Other stones available: diamond, ruby, blue sapphire, green sapphire, aquamarine, amethyst, emerald.